Asian entertainment businessman Jin Young Park is planning to take Korean barbecue more upscale than the city has seen yet. 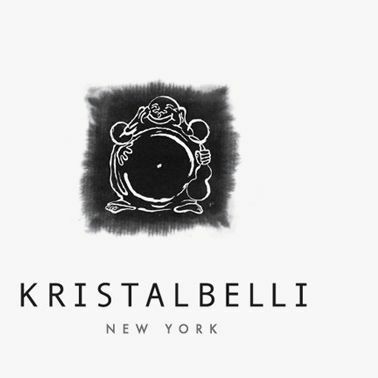 Kristalbelli is slated to open in December in midtown, and starting next year, he plans to expand to L.A., Beijing, Tokyo, Shanghai, and Seoul. At the heart of the concept is a custom-grill designed by the restaurateur himself, which “down-drafts” any smoke so you don’t go home smelling like grilled meat; chef David Shim has worked previously at L’Atelier de Joël Robuchon. The bi-level venue will have private rooms specially intended for corporate functions, so we’re envisioning a lot of expense-account meals taking place here, if anyone still has corporate dollars to throw around by December. If you’re interested, check out the promo video below. Kristalbelli, 8 West 36th St., nr. Fifth Ave.